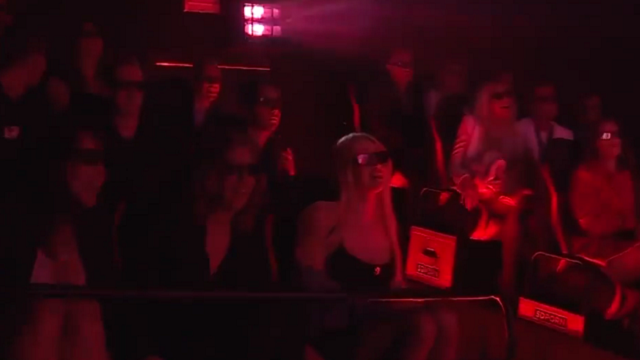 A New ‘5D’ Cinema Experience – Zero Equals Two! Thanks to Fr. Von Hohenheim for the scoop!